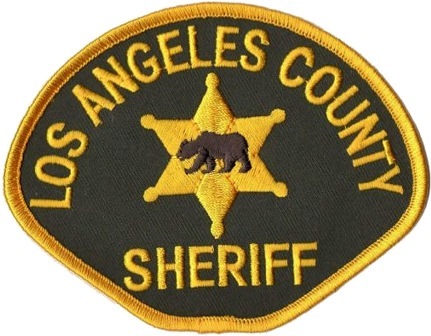 The Los Angeles County Sheriff’s Department’s principal watchdog agency has issued a scathing report on the department’s methods for collecting data about violence in the jails it manages, asserting that that its findings are unreliable and, at times, inaccurate, it was reported Wednesday. In a 17-page report, Inspector General Max Huntsman calls into question whether the department “is in control of itself” as it continues to implement reforms a few years after an abuse scandal rocked the nation’s largest jail system, the Los Angeles Times reported. Huntsman said his review was prompted by questions earlier this year from the Los Angeles Times about why the department was reporting inconsistent numbers of inmate-on-inmate assaults. The department told The Times in the spring that it could not stand by the inmate assault statistics it had previously issued to the newspaper and to the inspector general’s office, which had already published the numbers in a few of its reports, and that it would review its data systems. Huntsman’s office found the department tracks jail incidents using various types of software that are incompatible with one another, and sometimes allow for duplicate entries and other times enable multiple events to be listed as one. As a result, the numbers that the department collects for its internal records versus the statistics it reports to outside agencies can diverge significantly. In one example cited by Hunts­man, the department recorded in an internal report that there were 382 inmate-on-staff assaults in 2015 but told the inspector general's office there were 464 that year. He described this as a 17.7 percent variance. Assistant Sheriff Kelly Harring­ton told The Times he agrees with many of the inspector general’s findings and that the department would be better served by an integrated jail data system with one repository for information. But he said creating a streamlined jail management system “has not been a top priority” in the year-and-a-half he’s been with the Sheriff’s Department.